Hello everyone! I am fine, just very busy working on other projects. I love doing this strip…in fact is my favorite pet project of all time…I just wish there was a way to monetize it better since I have to choose work that pays the bills. That is basically why I have been away from producing it. I really appreciate all of the support you have given me. 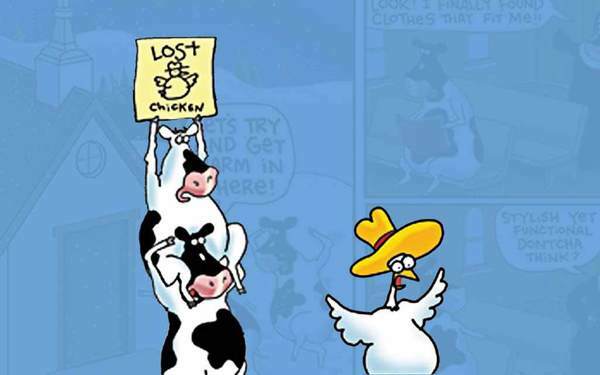 Read 2 Cows and a Chicken from the beginning!